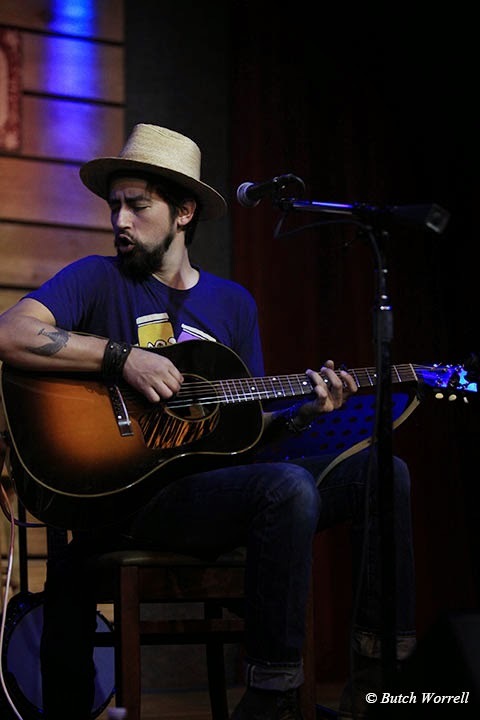 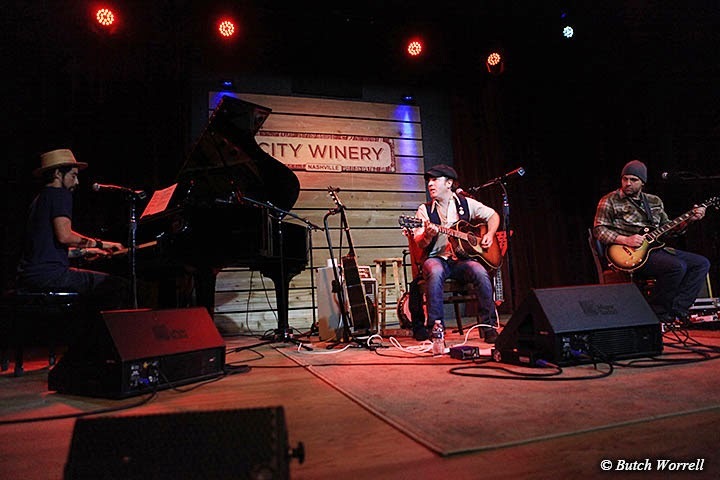 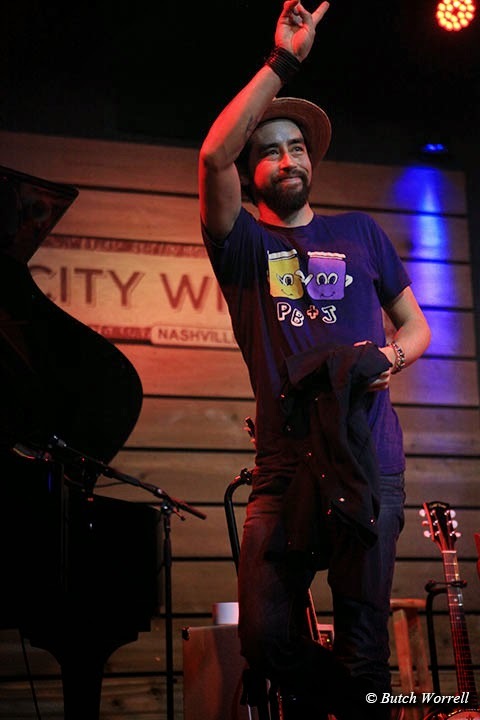 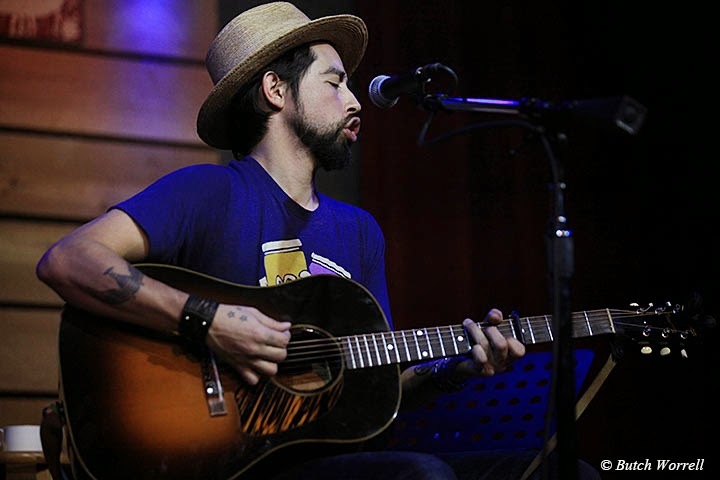 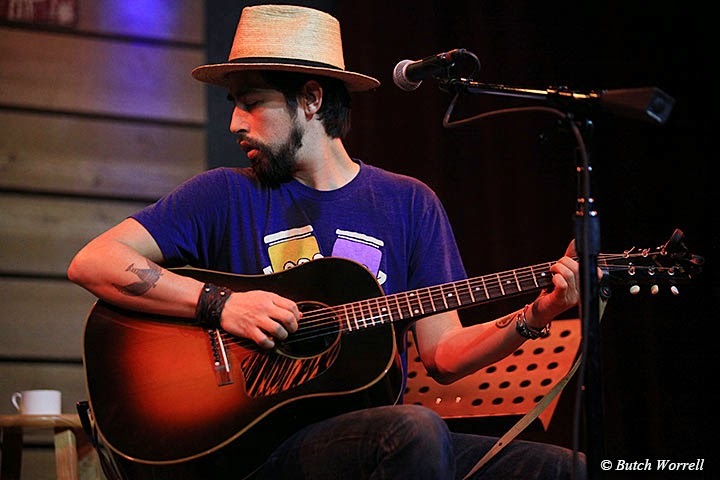 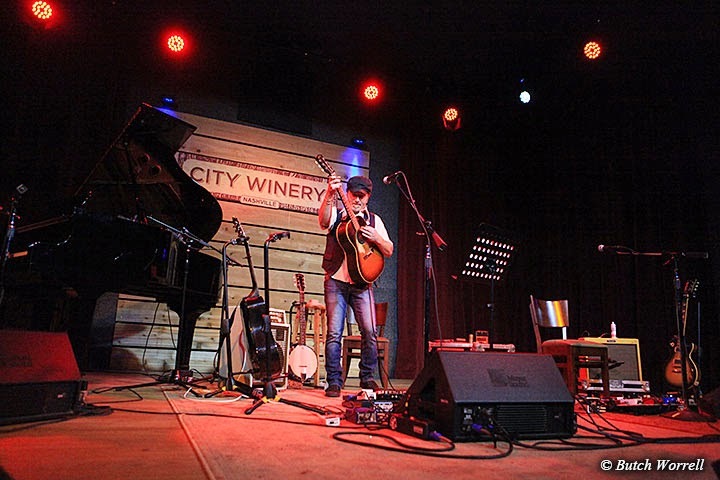 Jackie Greene brought his acoustic duo show to Nashville's City Winery and left the very appreciative audience hungry for more. 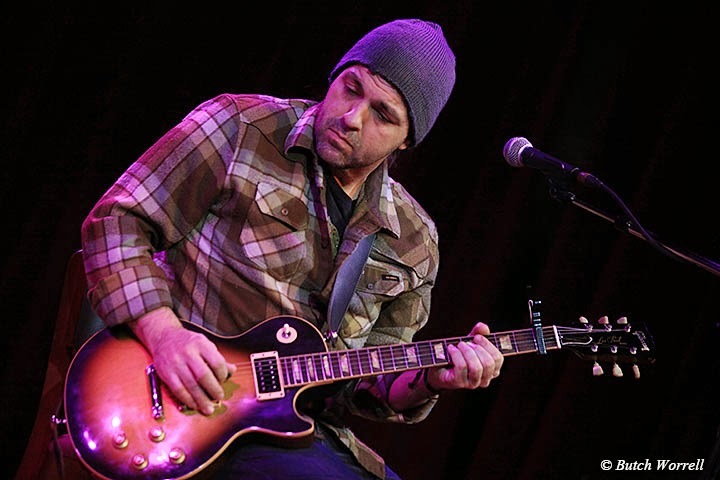 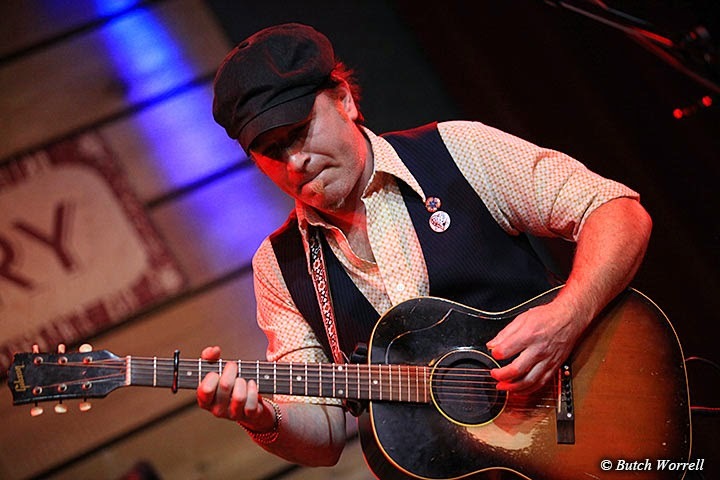 Backed by Nathan Dale on electric guitar Jackie performed a mix of his original material and covers such as “Tonight I'll be Staying Here With You”, “Breakdown”, and “Deadhead standards such as “New Speedway Boogie” and “Brokedown Palace”. 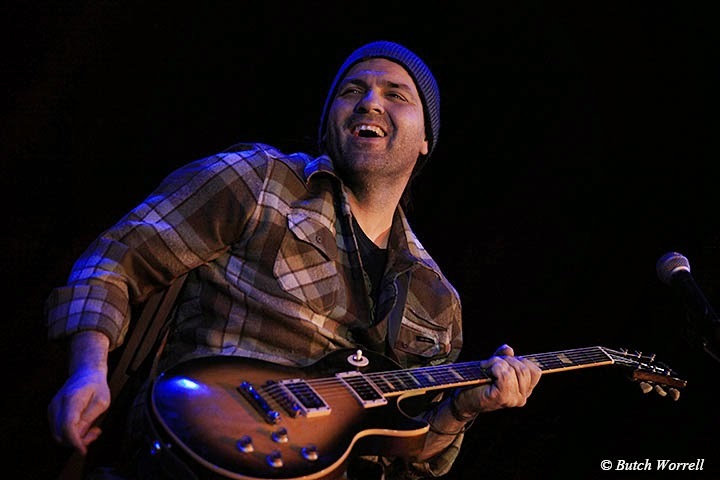 Jabe Beyer opened the show and did a great job of warming up the crowd for Jackie. 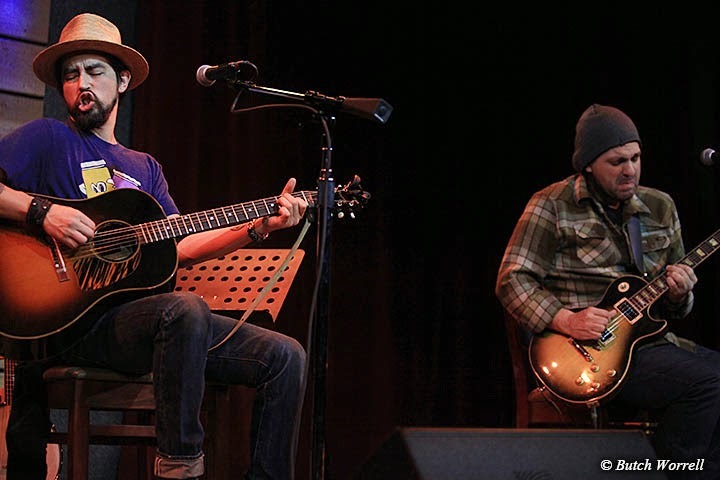 He also later joined Jackie's encore for a stirring rendition of “Ohio”. 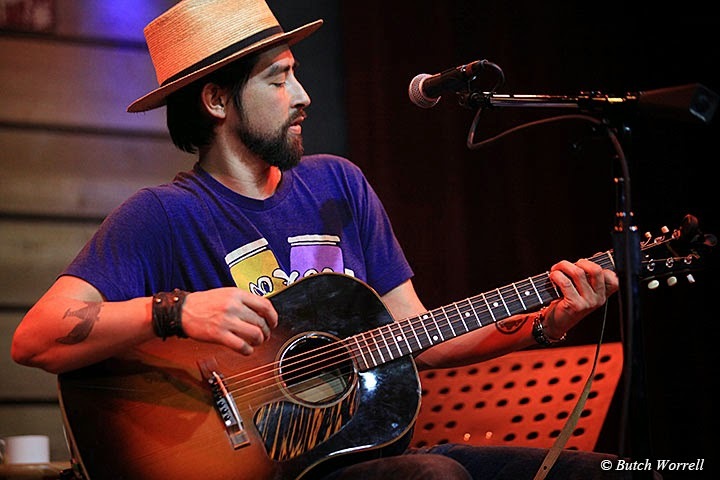 Jackie Greene is on the move up musically. 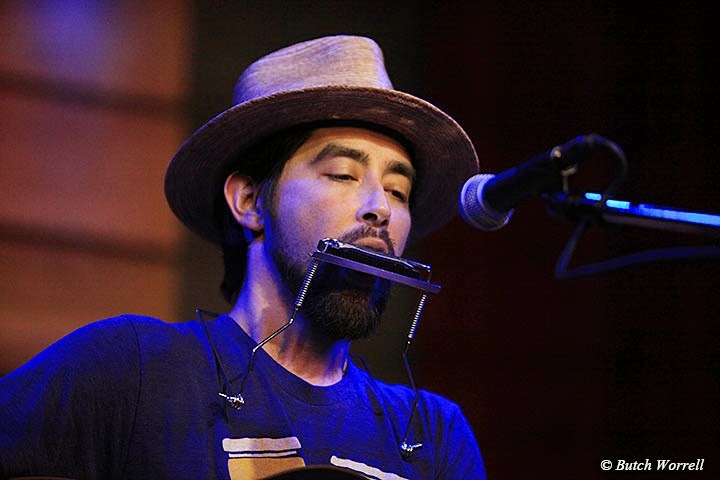 He was already a success with several critically acclaimed album debuts when he joined Phil Lesh of Grateful Dead fame as one of the “friends” in “Phil and Friends”. 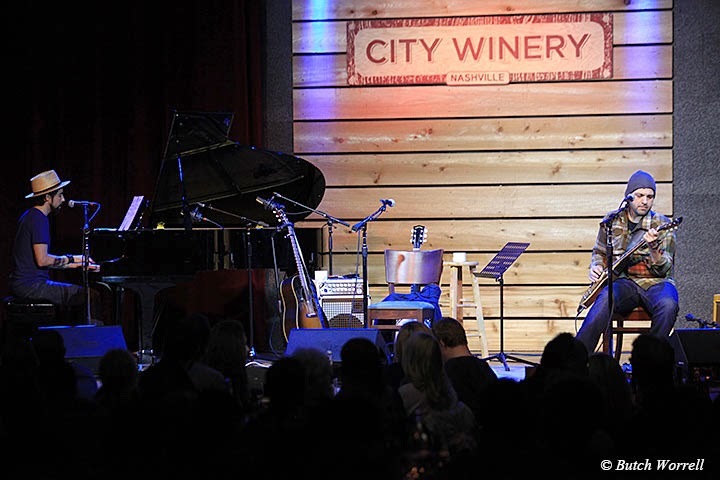 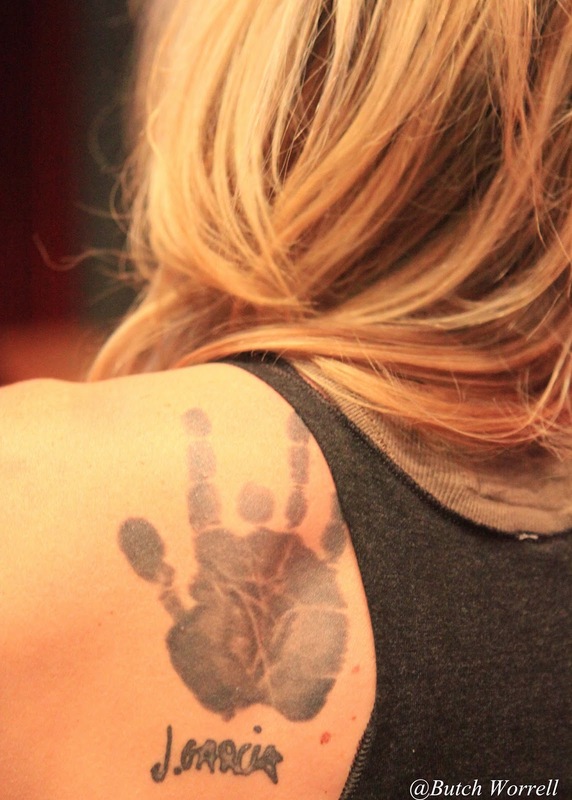 That led to Chris Robinson inviting him to play with the “Black Crowes” in 2013. 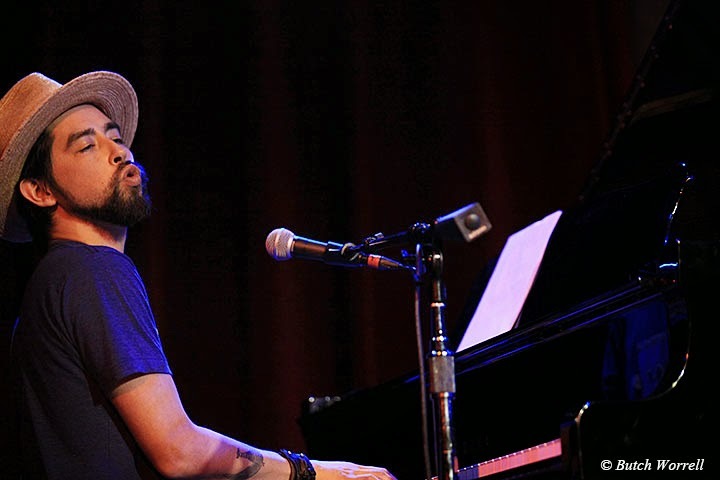 From there he became a member of the super group “Trigger Hippy” along with Black Crowes drummer Steve Gorman and Joan Osborne. 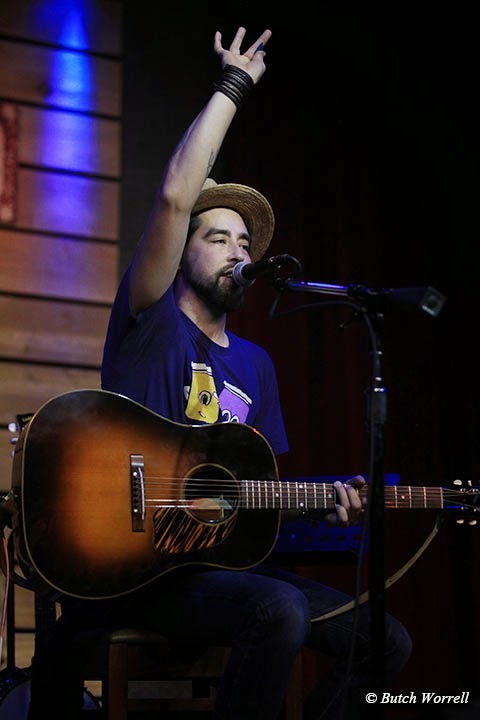 which stole the show at the 2014 Americana conference. 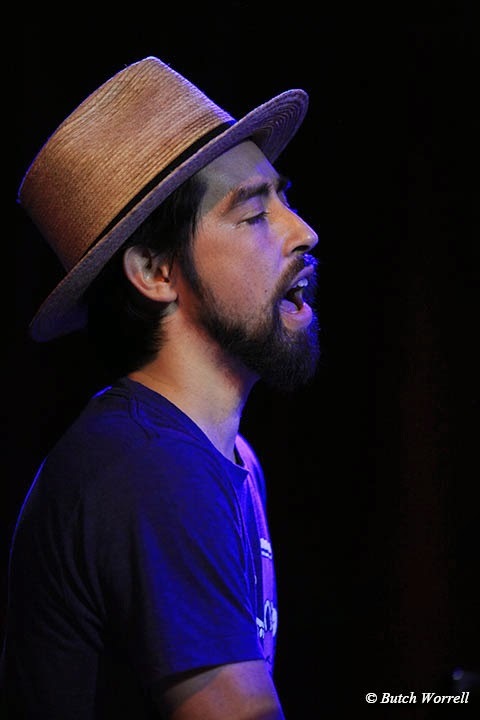 It is very doubtful that anyone that caught the acoustic tour shows left without realizing what a talented musician, songwriter, and performer Jackie Greene is. 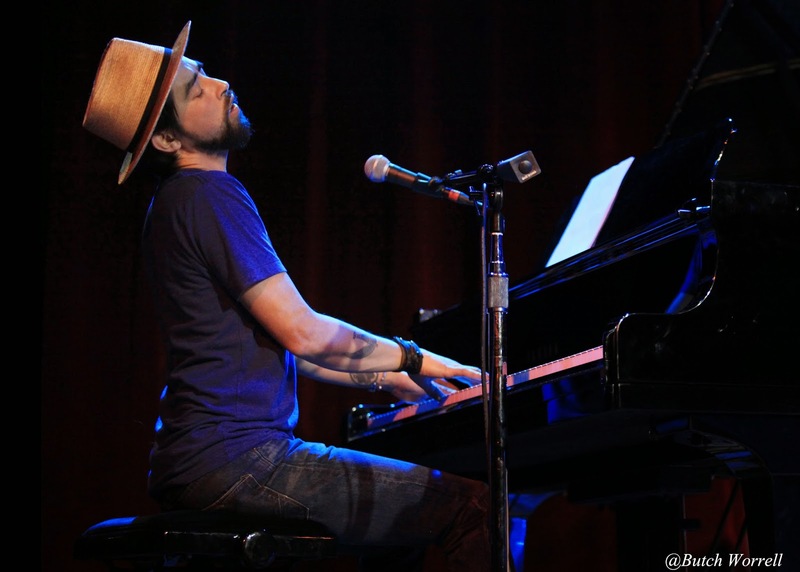 And he just seems to get better with every show.